We are a locally owned and operated company servicing the southwest. We also install throughout Western Australia. We are plumbing and electrical contractors with a wealth of experience, specializing in renewable energy. We offer an array of energy saving solutions. We offer commercial packages as well. Helping businesses implement large scale energy saving solutions to combat rising energy costs. Let us save you money with our tailored energy-saving solutions for your home or business. We are electrical and plumbing contractors employing licensed tradespeople. We take pride in offering the latest training to our team members, to ensure that you get the most out of your investment. Our customers talk about their experience with Albany Solar. Here are 5 steps for installing solar. Here are some of the brands we trust. 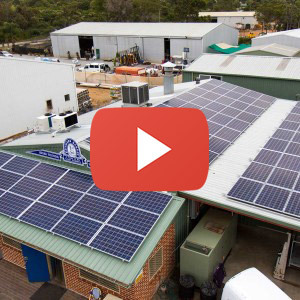 Albany Solar always uses premium brands backed by Australian Warranties. 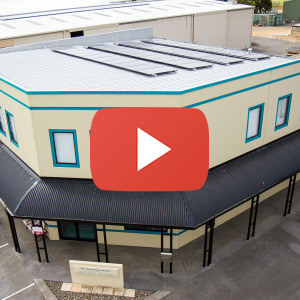 If you have any questions please don't hesitate to call us on (08) 9842 3231 or drop in to our store at 2/40 Sanford Rd Albany and come have a cup of tea with us. Through our specialist finance partner, we can tailor a finance package to suit your needs and budget. Using finance means you can take advantage of our Solar systems now and start saving today! Give us a call to find out more.